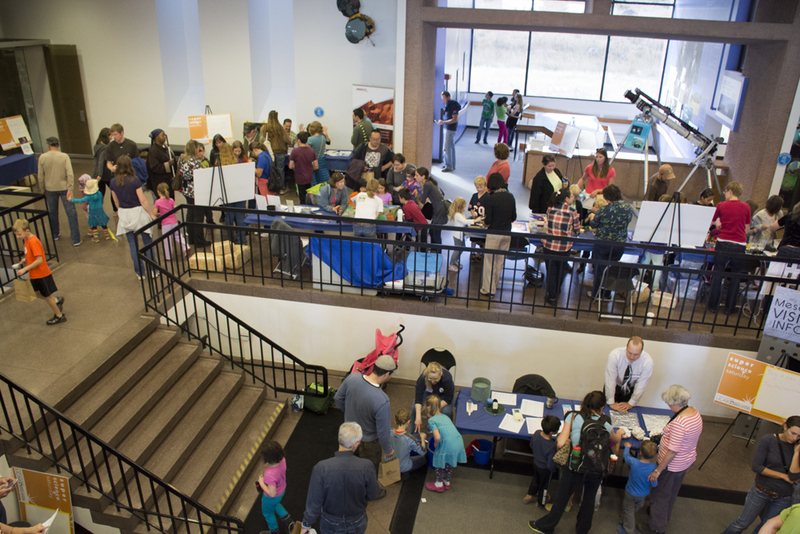 Each fall at Super Science Saturday, hundreds of children and their adult escorts descend on Boulder, CO’s NCAR Mesa Lab to learn about science through fun hands-on activities. This event is organized by the University Corporation for Atmospheric Reseach (UCAR), and is free and open to the public. 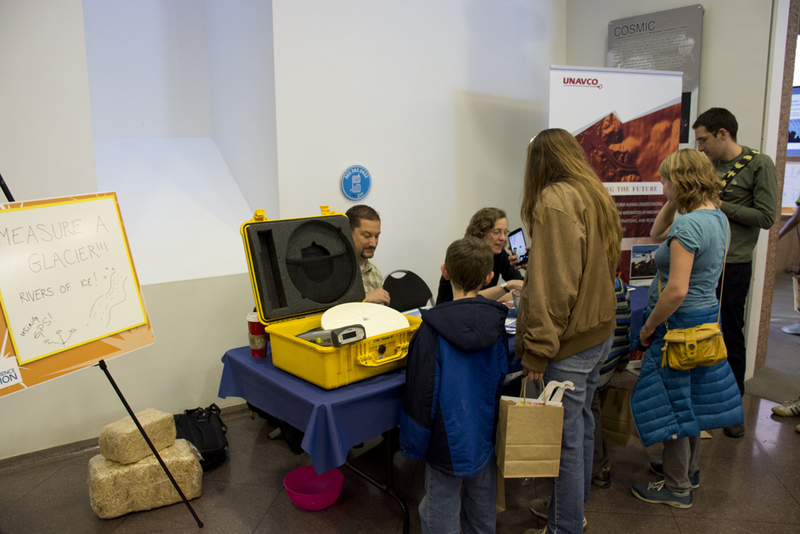 Super Science Saturday provides UNAVCO an opportunity to participate in a local outreach event in a community we’ve been a part of for 30 years, and to teach kids how to use a familiar technology—GPS, one of UNAVCO’s specialties—to learn about their world and be scientists. 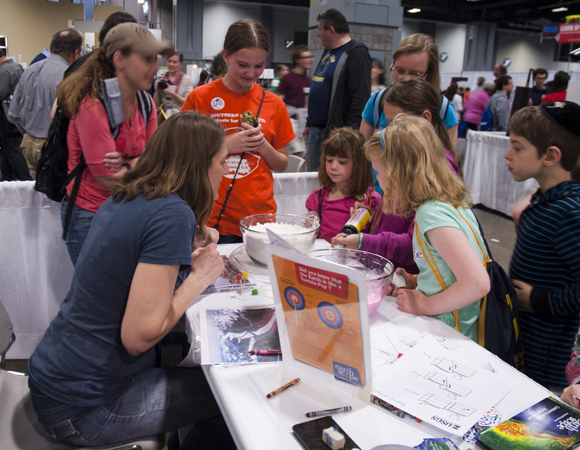 UNAVCO participated in similar activities earlier this year in Longmont, Colorado and at the USA Science and Engineering Festival in Washington, D.C., where we shared a booth with EarthScope. 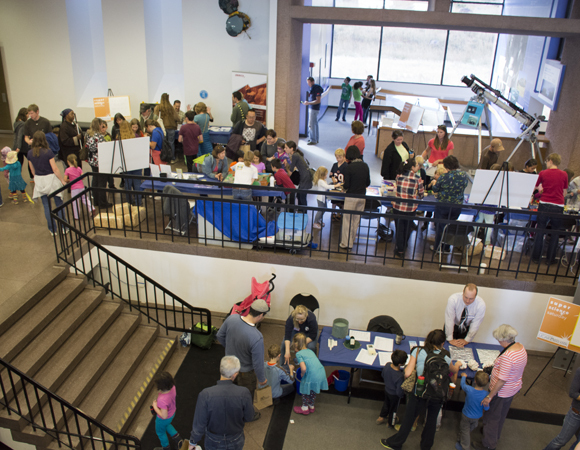 This year’s Super Science Saturday theme was measuring the weather—something that scientists can do with GPS. 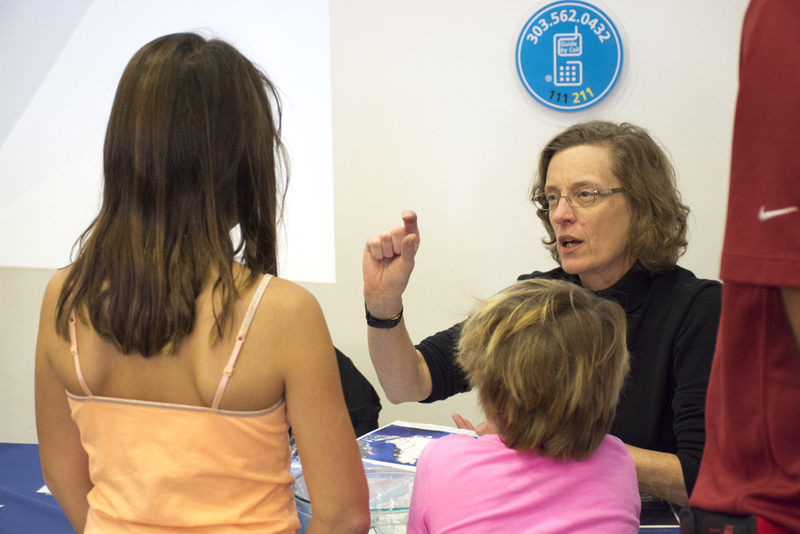 One of the ways we learn about weather and climate is by studying glaciers, and whether they are growing or shrinking. 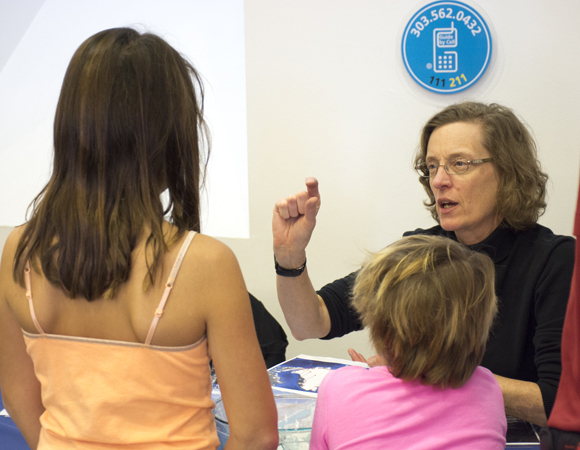 For our activity, we let kids be scientists by first studying a model of a glacier and how it interacts with the earth, and then interpreting real GPS data from Greenland and drawing their own conclusions about what is happening to the glaciers there. 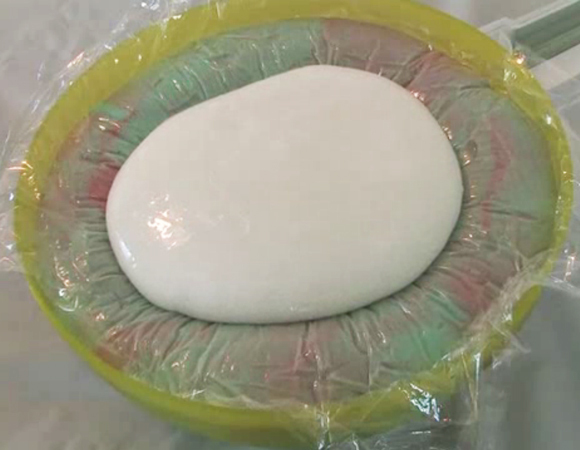 Our model is made of a material called flubber, a fun slimy material that is good for illustrating slow deformation. When a glacier grows larger, its weight slowly depresses the surface of the earth, and when it shrinks, the surface of the earth will slowly move upwards as the weight is removed. 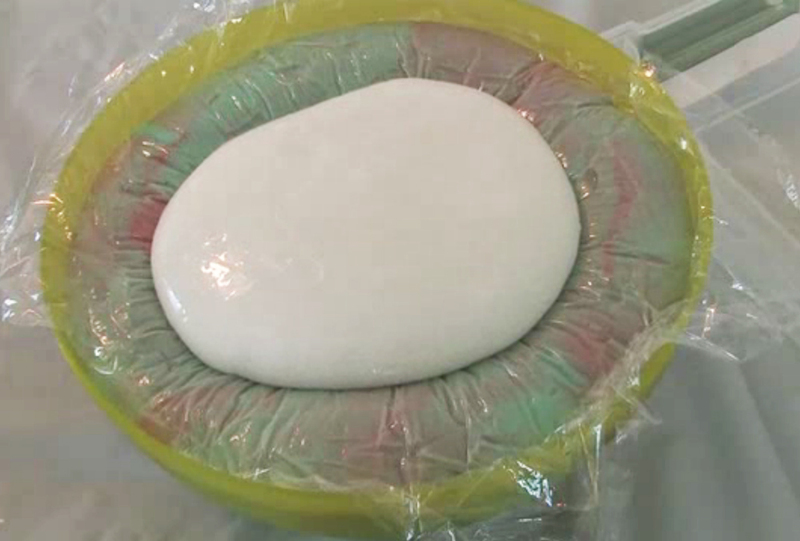 We use two layers of flubber, one large one to represent the earth, and one smaller one to represent a glacier, so kids can see this deformation for themselves. We then challenge them to think about what type of measurements they could make using GPS, and what the results might look like depending on what the glacier is doing. Finally, we show them real GPS data from POLENET in Greenland, and they determine whether the glaciers are growing or shrinking. 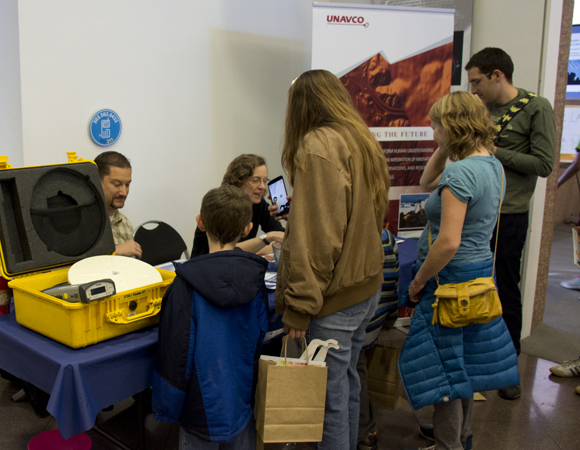 We encourage our newly certified glacier scientists to come work for UNAVCO—but only after they finish elementary school. 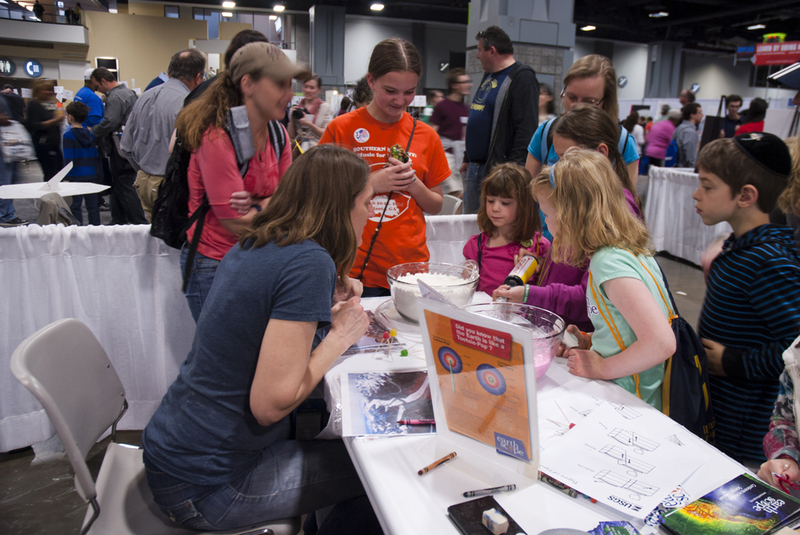 Because this activity is based on a real-world example, it is a good starting point for conversations with the adult escorts (and very-engaged kids!) 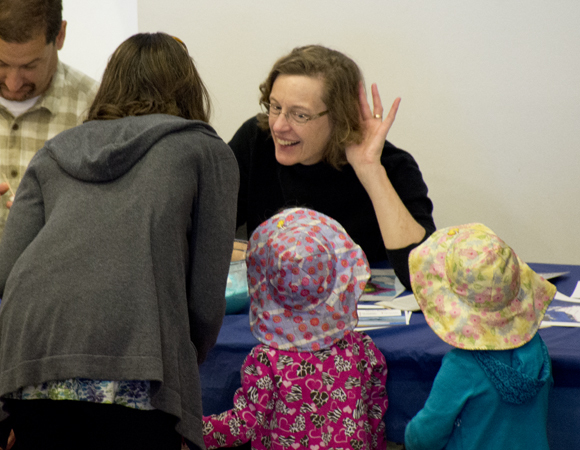 on the larger topics of climate change and sea-level rise. 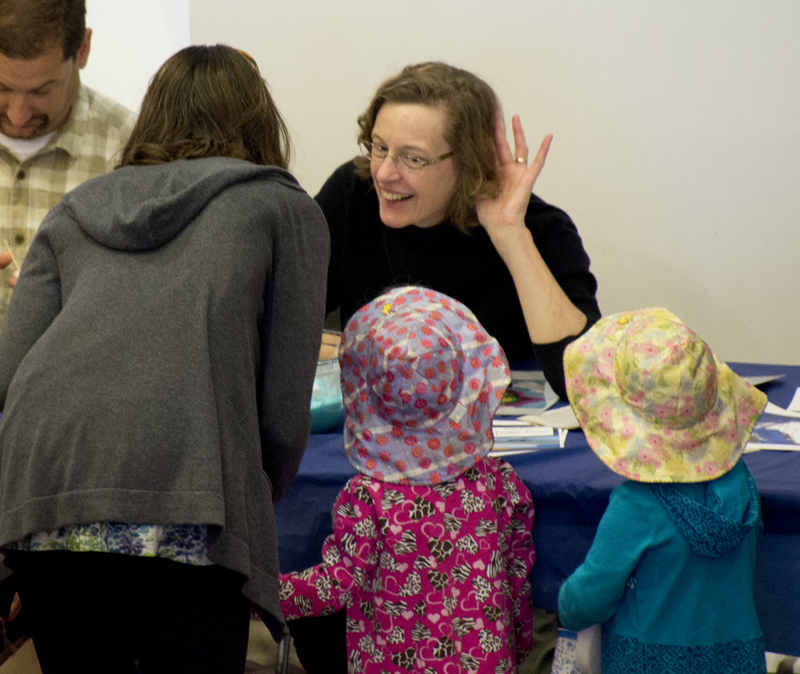 Ultimately we hope that our activity will help people have a deeper understanding of one of the many ways we can study our changing climate. 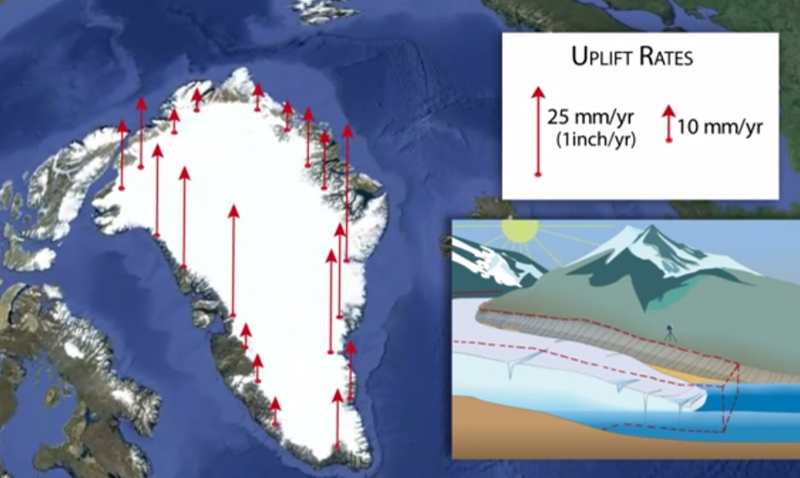 You can learn more about how we use GPS to measure changes in glaciers through this short animation: Glaciers are retreating: How can we measure the full ice loss? 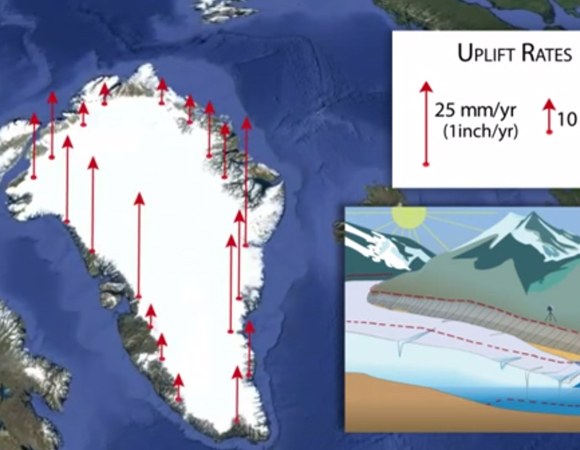 Animation: Glaciers are retreating: How can we measure the full ice loss?